Well prepare tour program is prerequisite for successful tour. The prime concern of tourist is where to go & how to start the trip. So, Informative travels here to share tips of preparing a good India Tour. July 23, 2012 - PRLog -- Avoid back track, reduce intercity distance & hotel in city center should be a top priority. One should also study weather history of the place. Since India is big country with various seasons. Select destination keep in view of weather conditions. Avoid traveling South India from April till June because temperature is high. On the other hand North India places such as Leh Ladakh is too much cold from November till February. One must study related guide books, maps & available online information. So, choosing right tour & right cities is the prime step in making tour enjoyable. Also, always have some buffer days. Too-closely timed schedule could make journey tiring. Pack bag with minimum stuff. Unnecessary luggage is burden during journey. Also, it can be costly as per airlines rules. Better to start the trip earliest possible (especially intercity city travel) so that heavy traffic during the day time can be avoided. Train standard in India is not good as compare to Europe, so one should avoid overnight train journey. But if this is the only option, reserve in executive class or 1st class train compartment. Tour guide is always helpful to get acquainted with history of the places & interesting facts. So, aim at hiring is good language speaking guide. The source of getting guide is through local tourist body or tour operator. Last but not least, tour should be such as it saves money, spending on big hotels & luxury cars is only for high end user. 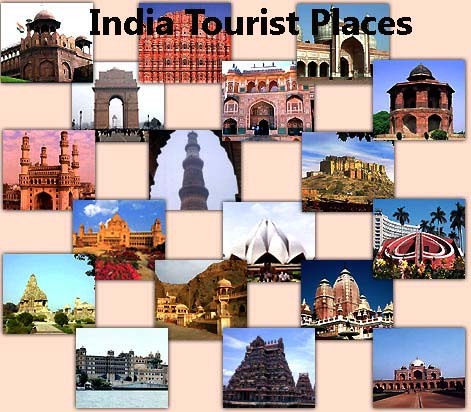 Before selecting among available India Tours prepare a budget chart. Ask your tour operator to supply quote with different pricing options. Delhi Agra Jaipur tour is the Great Opportunity to Discover the Preserved Indian History.